Do you have a Podcast or an idea for a radio show but nowhere to air it? Well, KDUB Radio is looking for you. 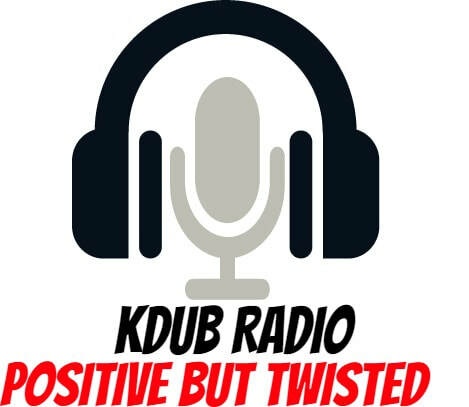 Email us at kdubradio1@gmail.com to get information on how you can get your show or podcast on KDUB Radio. K-DUB Radio wants to extend an invitation to those wishing to get some advertising on the air for their businesses, organizations, upcoming events, etc. E-mail us at kdubradio1@gmail.com for questions, info, what have you! Let us help you grow as we grow with you!